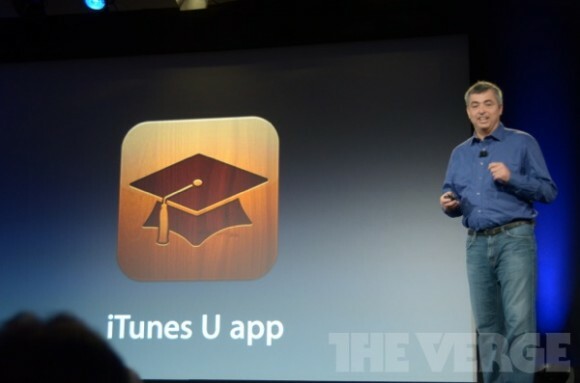 After seeing iBooks 2, iBooks Author, and digital textbooks, Apple continues the streak with the new iTunes U application. You may be asking yourself, why would we need a new application for the iPad? The reason for this new iTunes U application is because Apple wanted to make it easier for the teachers to bring “everything you need to take a class” with just an iPad, and they definitely seem to have accomplished that. iTunes U is a section of the iTunes Store dedicated to free course material that would allow students to learn information from a teacher without officially being enrolled into their class. 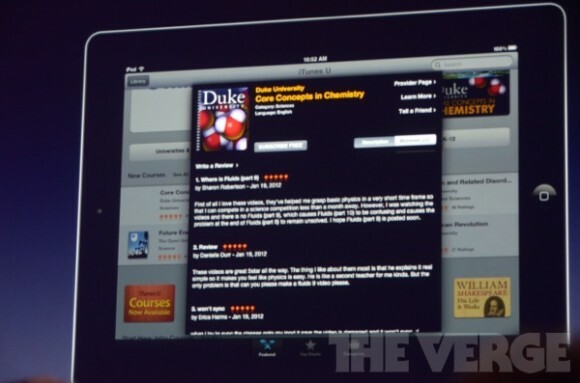 Now, Apple has built on to this tremendously with the new iTunes U iPad app. The application contains full courses that include videos, documents, apps, and books from the top universities around the world. It even allows teachers to upload their course syllabus and includes iBooks notes integration. It is simply incredible. The application is available today for free, and all of the content in the application is free. The education market has just significantly changed, welcome to the future.